RETURN THE LOVE... 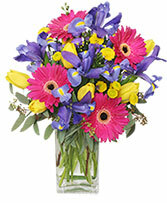 SEND GORGEOUS FLOWERS! 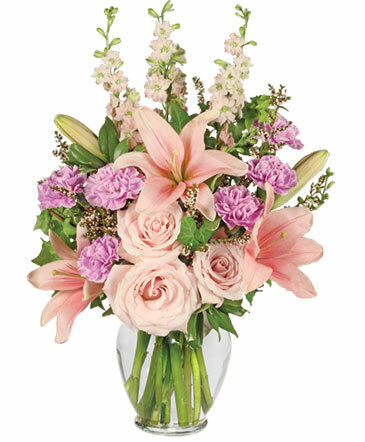 Whether it's Mom or a special person who has been like a mother to you, she deserves a beautiful bouquet on Mother’s Day. 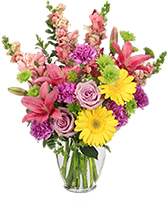 Call LULU MCCABE FLORIST or order Mother's Day flowers online 24/7. 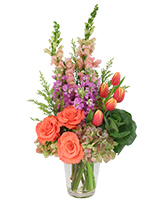 We look forward to designing a special gift for you!